Figure Eight offers you access to contributors from all around the world, but there is also functionality to have your own colleagues or internal team work on your job. We call this option the Internal Channel, or Internal Contributors. There is no incurred cost when using the internal channel. The internal channel is useful if your job contains sensitive information that you do not want to expose to the external contributors, or if your job requires a certain skill set or understanding. The internal channel can also be used for testing purposes so that you can see exactly what contributors see when they are working on your job. Note: Be sure to deselect ‘External’ if you do not want outside workers to have access to your job. Once the Internal Contributors option is enabled, an internal link is generated on the Channel Settings and Monitor pages. You can share this link with your team to allow them to work on your job as an Internal Contributor. If you are logged in to your Figure Eight account, accessing the internal link will automatically take you into the job to work on it as a contributor. If there are test questions, you will begin with Quiz Mode; otherwise, you will be taken directly into Work Mode. Here are some common error messages you may encounter while working on a job as an internal contributor. If the job has not been launched yet or is paused, accessing the internal link will take you to a page that says, “There is no work available.” At this point, you should check with the job’s owner to ensure the job has been launched and is running. If you miss enough test questions and fall below the minimum accuracy, you will be expelled from the job and will be unable to submit more judgments. To let an internal contributor back into your job, go to the Contributors page and select the contributor that was expelled. Scroll down to the ‘Missed Test Questions’ section to review and ‘Forgive’ the contributor’s incorrect answers for the corresponding missed test questions. This will raise the contributor’s trust score accordingly, and if their trust score goes above the minimum accuracy, they will be able to re-enter the job and submit more judgments. Note: It may take a few minutes for the contributor to be let back into the job. If you encounter the error message below, this means that you violated the rate limit -- the minimum amount of time you must spend on a page before submitting. You will receive an email every time a contributor violates a rate limit.  To let an internal contributor back into your job, you must write in to our Support team at help@figure-eight.com with the Job ID and Contributor ID so that they may delete the rate limit violation. If your internal contributors are constantly being rate limited, you may want to review and adjust the Minimum Time Per Page setting on the Quality Control Settings page of your job. If you encounter the error message below, this means that you have reached the maximum number of judgments a contributor can make, or you have seen all of the test questions in the job. At this point, you should check with the job’s owner to add more test questions so that you may resume work. You can configure the number of Max Judgments per Contributor on the Quality Control Settings page of your job. If you leave this setting blank and there are no test questions, a contributor can submit judgments for all units in the job. Otherwise, a contributor can only complete as many pages of work as there are test questions.